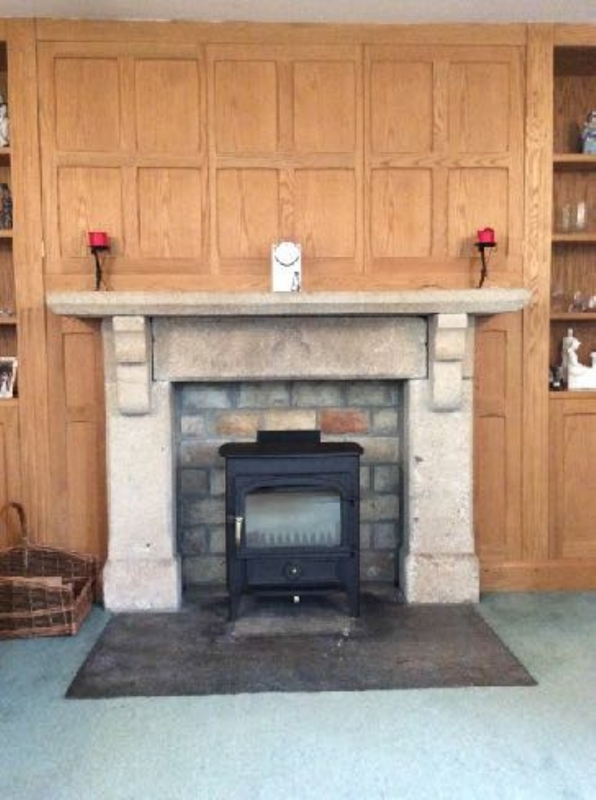 Clearveiw Vision in a stone fireplace wood burning stove installation from Kernow Fires. 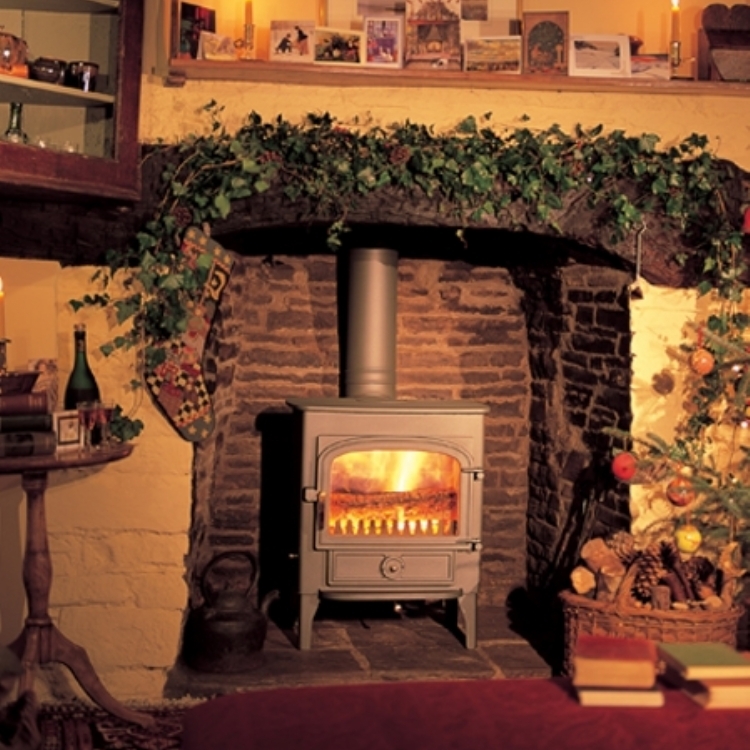 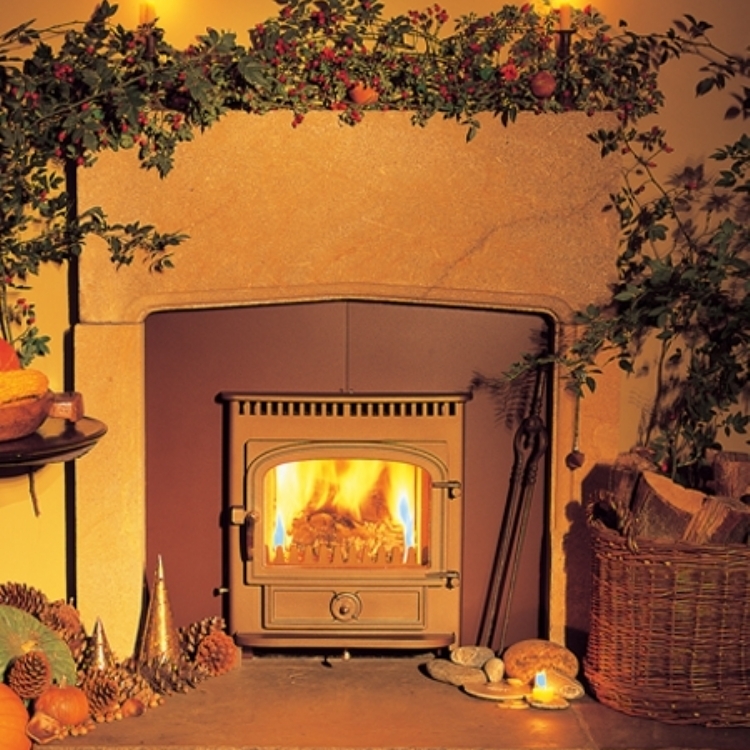 The Clearview Vision worked well with this beautiful old fireplace. 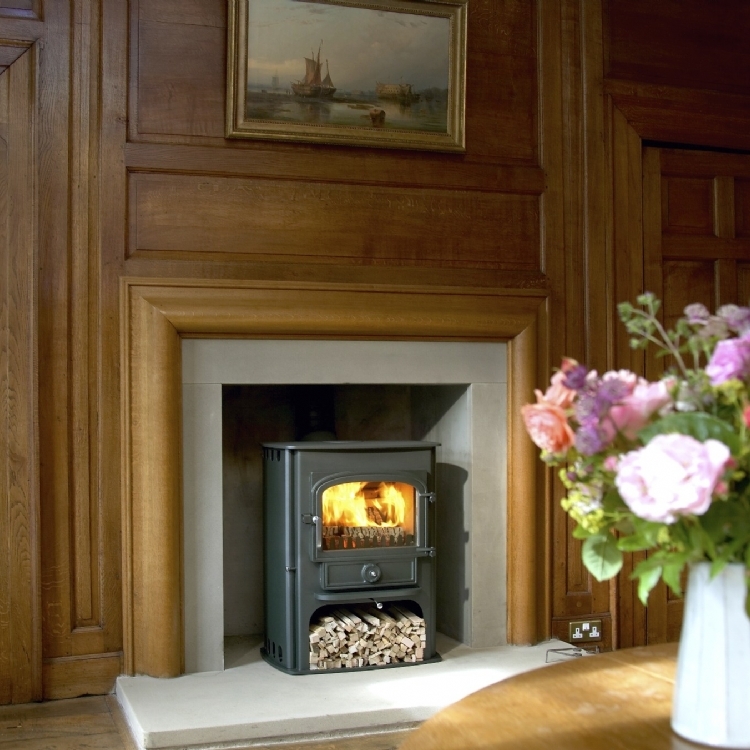 With upmost care the new Clearview was fitted along with a new flue liner, increasing efficiency and producing plenty of heat for the room.